Recording artist Lil Wayne performs onstage during day 1 of the 2016 Coachella Valley Music & Arts Festival Weekend 2 at the Empire Polo Club on April 22, 2016 in Indio, California. *Lil Wayne reportedly suffered a seizure during a flight from Milwaukee to California on Monday, forcing his private jet to make an emergency landing in Omaha, Nebraska, according to TMZ. Weezy reportedly refused medical attention on the ground and insisted on resuming his flight back to Cali. According to TMZ, he suffered a second seizure several minutes after the jet took off and was forced to land in Omaha again. His current status is unclear, TMZ reports. 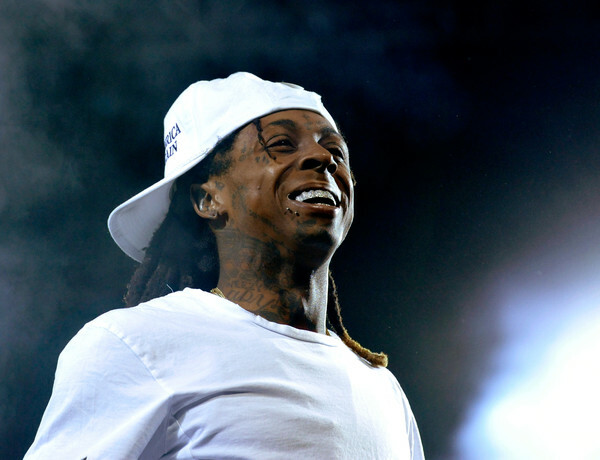 Lil Wayne has said he’s epileptic and has suffered seizures since childhood. The same thing happened to the rapper in 2012, when his private jet made emergency landings two days in a row. He also suffered seizures in 2013, notes TMZ, one of which was nearly fatal.